Many customers who pre-ordered a Jet Black iPhone 7 Plus received shipping estimates ranging into October and November, but it appears Apple is working hard to overcome supply constraints and get shipments out earlier than expected. Starting this morning, MacRumors began hearing reports from customers who originally had deliveries scheduled for a month or two out but will now be receiving their devices over the course of the next few days. MacRumors reader Daniel was told to expect his Jet Black iPhone 7 Plus in November, but will be receiving it tomorrow, while another customer had a delivery scheduled for October 4 to 10, but will instead receive his iPhone on Wednesday. There are also multiple reports on Twitter from customers who have had similar good news, including some improved delivery estimates from carriers. @MacRumors just got a shipment notification on my Jet Black 7+. Way ahead of schedule. The new Jet Black iPhone offers both a unique mirror-like finish and a new deep black color, which has made it one of the most popular choices with customers. It uses a different anodization process than the other iPhones to achieve the shine, perhaps explaining why it is in shorter supply. Reports of improved shipping estimates are encouraging for customers who are expecting to wait until November to receive a new iPhone. When pre-orders for the iPhone 7 and 7 Plus took place on September 9, shipping estimates for Jet Black iPhone 7 Plus models slipped to weeks and then months within a matter of minutes, leaving customers who wanted the new color waiting. If Apple can continue ramping up supply, orders may be going out much earlier. 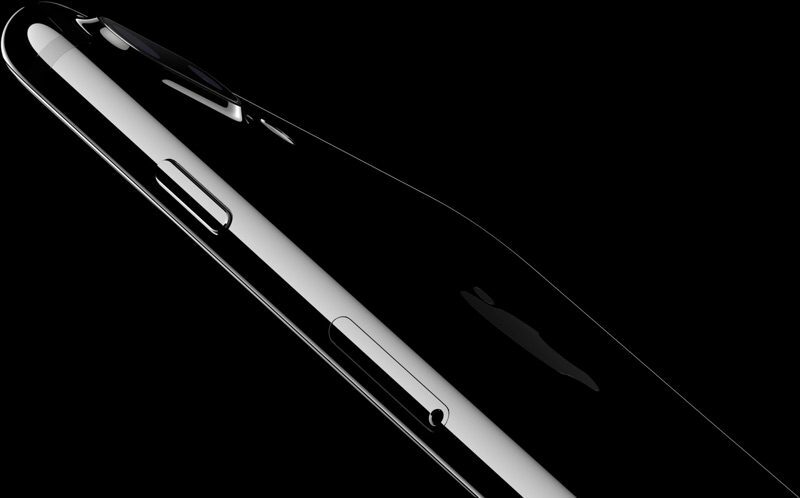 Orders placed today on Apple's website for the iPhone 7 and 7 Plus continue to have November delivery estimates. For those who have ordered a Jet Black iPhone or plan to, Apple warns that the device is prone to significant scratching because of its finish, something that has indeed been seen in early reviews and in the wild already.